Maverick Homes Inc is a real estate solutions company based out of Colorado Springs. We’re a family owned business and focus on helping homeowners like you find solutions for your problem whether you’re going through a foreclosure, inherited a house, can’t sell your property, or just need to sell a house for all kinds of reasons. 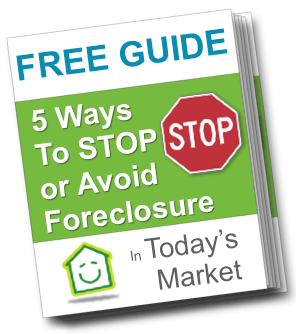 Maverick homes provides win-win solutions to help homeowners get out of their sticky situations… like Foreclosure, owning a burdensome property, probate, or anything else. When we buy a house, sometimes we fix it up and make it beautiful and like-new again, for a new family to love and live in. Sometimes we hang onto it and make it available to people who aren’t able to buy a house, or prefer not to be homeowners, and sometimes we resell it or pass it on to another investor. Being able to handle properties in different ways means that we can create situations that provide the very best outcome for our sellers! 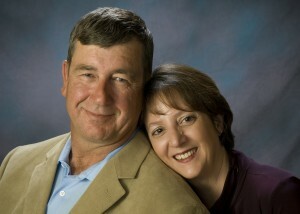 We’re Howard and Betsy Zub of Maverick Homes, and we buy houses in Colorado Springs. 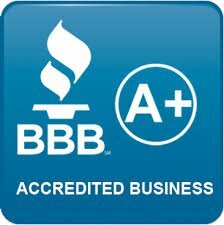 We created our business because we love helping people! Howard has always liked working on houses so we started out looking for houses to fix up. That’s when we realized how many people in Colorado Springs really need help with problem houses, so we decided to make helping people our full-time job! We can buy houses fast like other real estate investors, but what really makes us different is that our true calling is caring for the people involved. We never charge a fee for evaluating a property, and there is never any obligation or pressure to work with us. strategy. We’ve aligned ourselves with other high quality real estate professionals, so if we’re not the best option for someone, we’re able to connect them with the right people to meet their needs. Or Fill Out The Form Now To Get The Process Started.